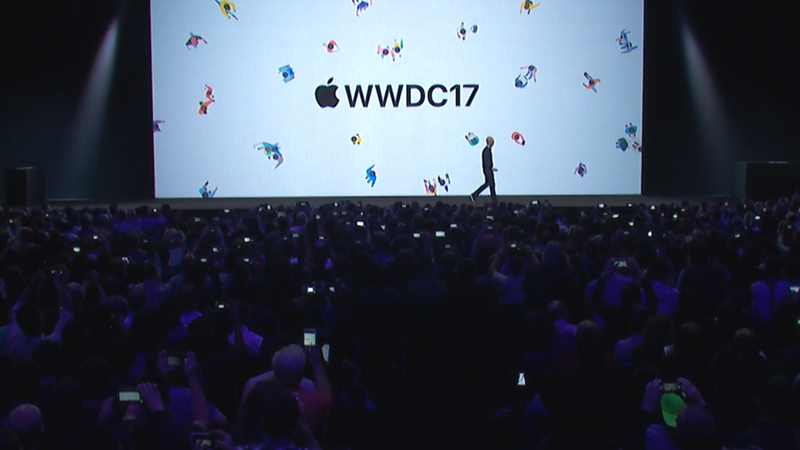 Initially, we expected a new Mac Mini at WWDC 2018, but Apple didn’t announce any hardware at its software show. However, famed Apple analyst Ming Chi Kuo has predicted that the Mac Mini 2018 will exist, alongside a wave of other Macs. 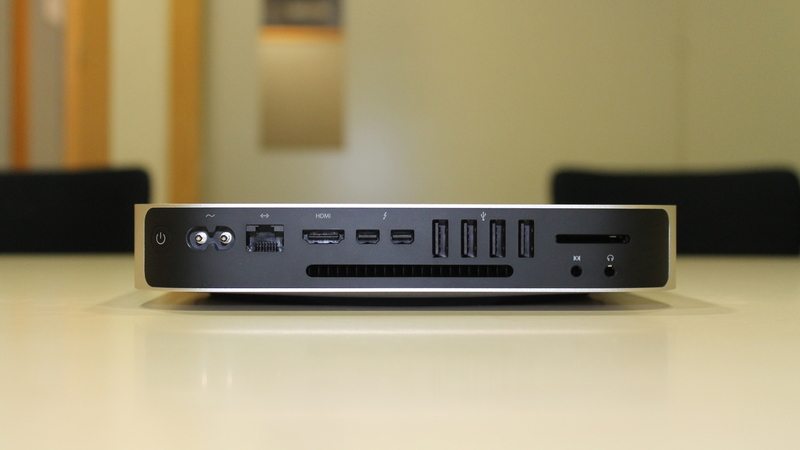 Hopefully the new Mac Mini surfaces soon. 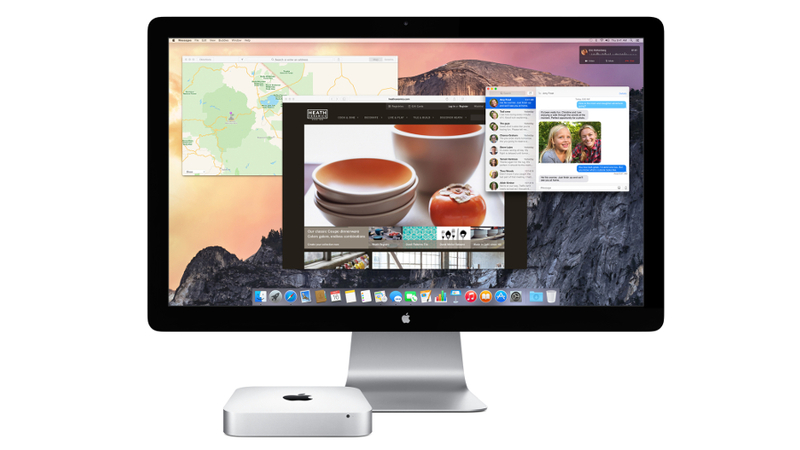 Right now, we have absolutely no official information about the new Mac Mini. However, that doesn’t mean we can’t do a bit of speculation. So, read on to find out everything to expect from the elusive Mac Mini 2018. And, be sure to keep this page bookmarked, as we’ll keep it updated with all the latest information. Just like other Apple products, we haven’t got a solid release date for the Mac Mini 2018. Rumors have been scarce, too, so we’re going to have to do a bit of speculation, but now that Apple has become the world’s first trillion dollar company, we expect it’ll celebrate with new products soon. Right now, if we had to guess when we’d see the new Mac Mini, we’d have to say ‘some Mac hardware event in October.’ The reason we didn’t see any new Macs at the iPhone XS event likely boils down to Intel’s ongoing CPU shortage. 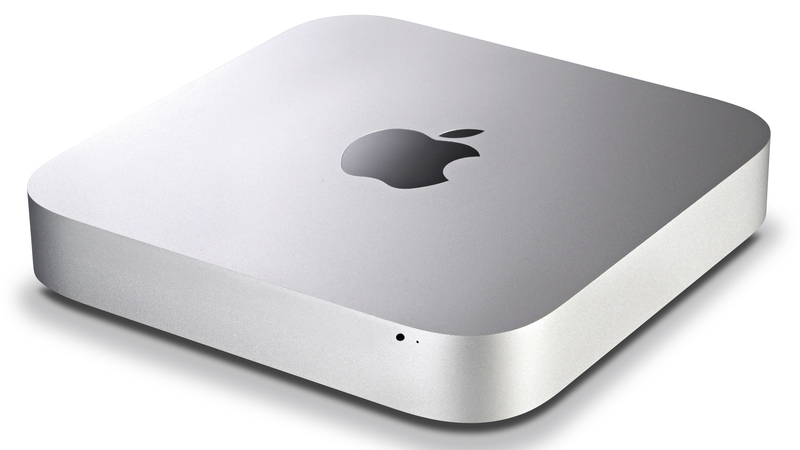 We don’t know when the new Mac Mini is going to be announced, at the end of the day, but Apple has kept a tight lid on when and if the Mac Mini will exist. Either way, stay locked to TechRadar as we’ll keep this article updated with all the latest information.